A transmission is one of the major machines present in the power machine of the transmission system. It provides total control on the application of power. 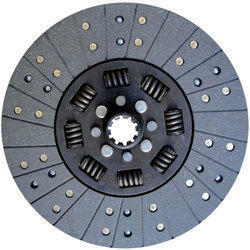 Mostly it is known as the gearbox that is responsible for the rotational speed of the wheels. The more will be the transmission power, the vehicle will move with more speed. 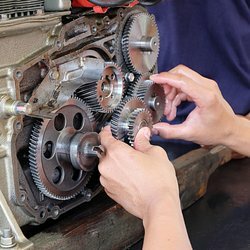 It is important that the gearbox is serviced from time to time to keep the speed of the vehicle up for a longer duration of time. You can bring it to Brown’s Automotive for quality servicing. The vehicle’s transmission is a complicated work. It requires professional skill for the completion of the work properly. That is why we only let the high trained and professionally experienced technicians of our company to do the work. We provide quality service at the most reasonable rate to our customers. We use the latest equipment and tools for the servicing of the vehicles. So, there is no need to worry about any kind of mistake. Only the latest products are used as replacement parts. 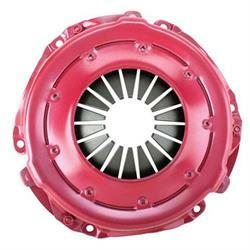 This will enhance the life expectancy of your vehicle’s transmission system. 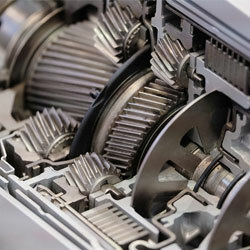 Achieve the finest quality transmission service in our workshop.